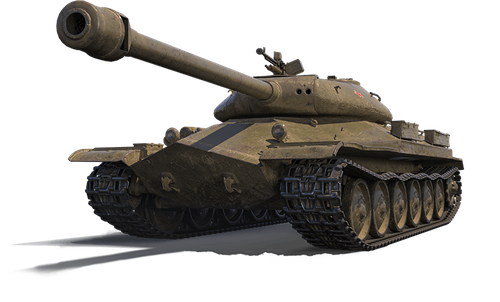 The Object 252U Defender returns to the Premium Shop decked out in Russian-style emblems and camo. 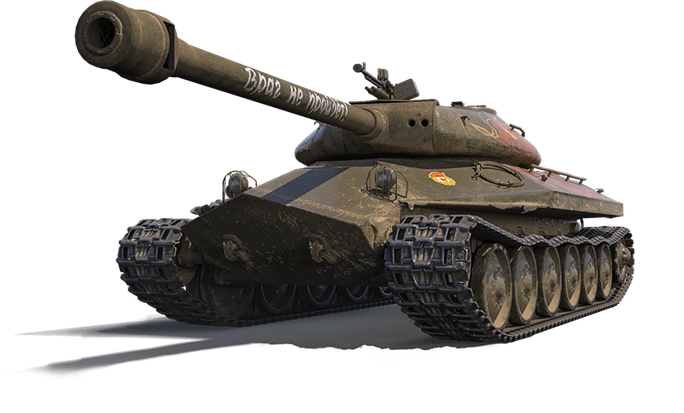 This heavy tank takes huge chunks out of an enemy's health, but a low rate of fire and not-so-great accuracy means you've got to get up close and personal for each of those devastating 122mm cannon-propelled shots to count! Available with two camouflage schemes: Arresting decals and markings for the Object 252U Defender, or olive drab on the Object 252U.